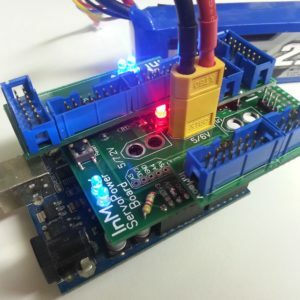 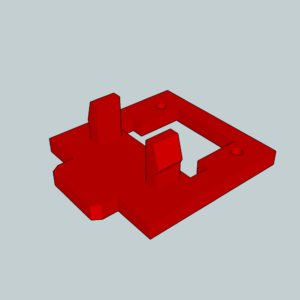 This is a downloadable STL file connector for the shoulder mini breakout board. 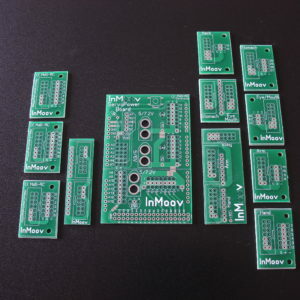 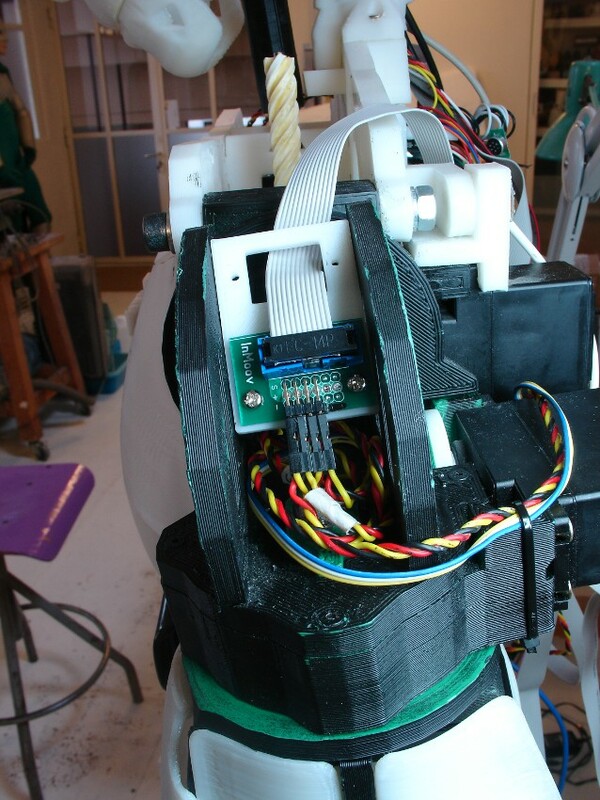 When buying my design, you help me progressing on InMoov project. 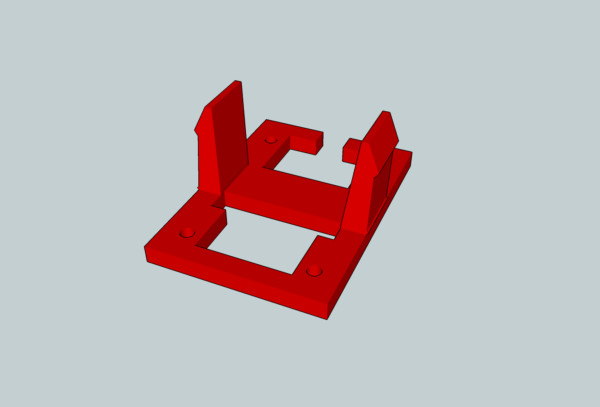 -Once payed, you will receive the STL file by email. 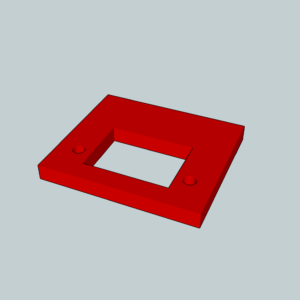 -Print this STL at 0.4mm thickness with a solid infill.